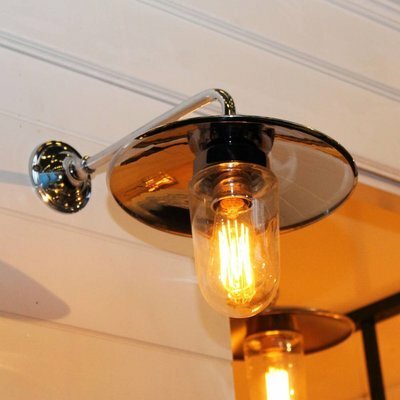 less powerful, making them cozy and less dazzling light. 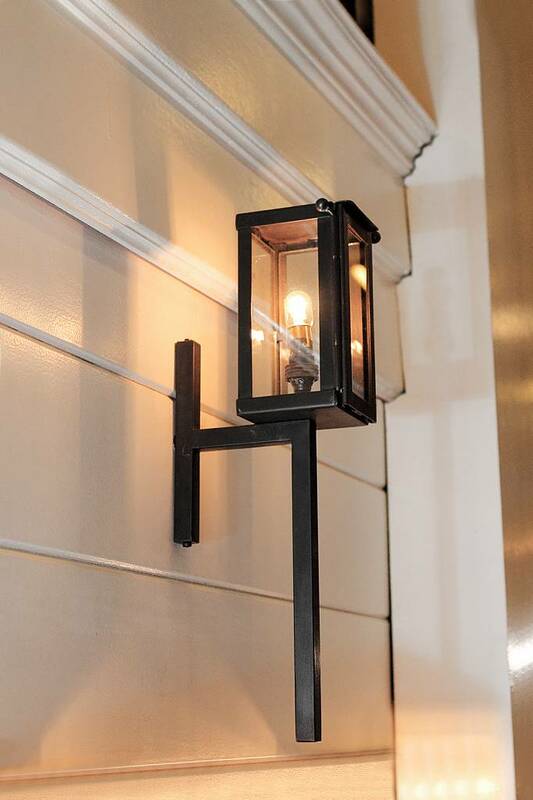 The beautiful dark bronze shades exude the same nostalgic craftsmanship. 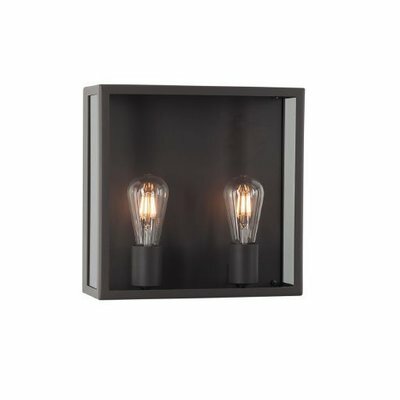 As twin brothers Vitrine and Vitrine Petite are very nice to combine with each other. 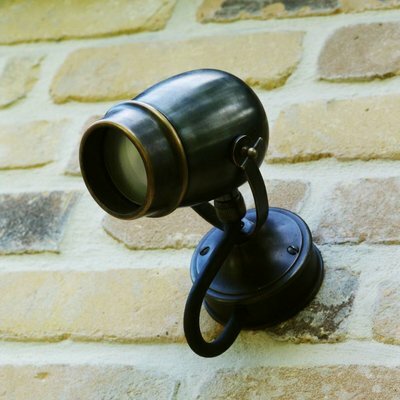 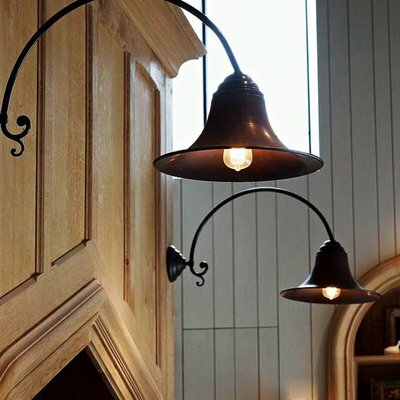 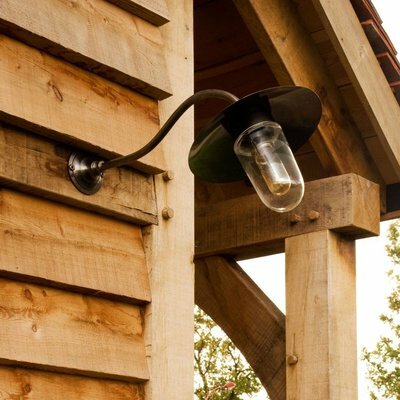 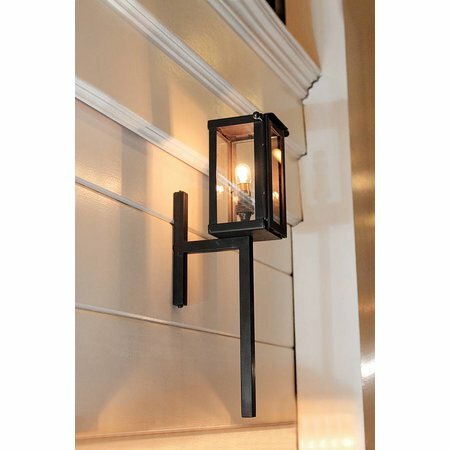 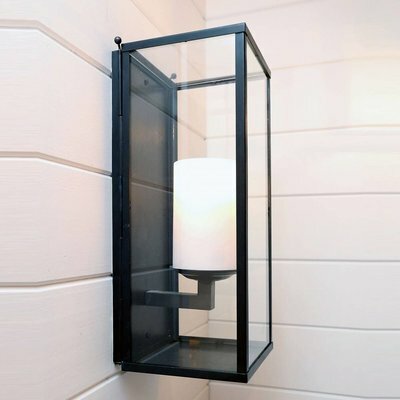 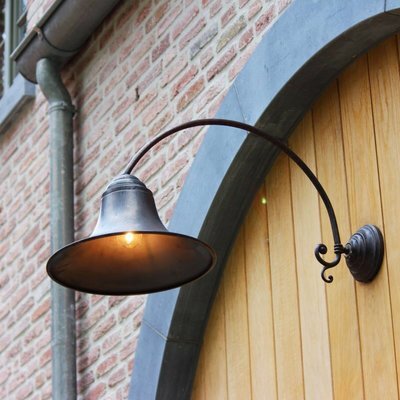 Beautiful, expertly designed classic wall lamp suitable for outdoor use. 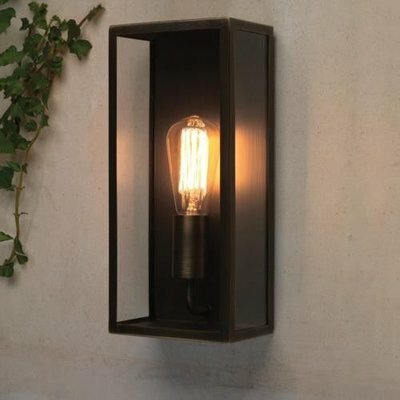 Rural building wall lamp of high quality.